I am doing my best to update recipes as I go, too, so stay tuned for some more progress this season! It has been an incredible season with a wide variety already! 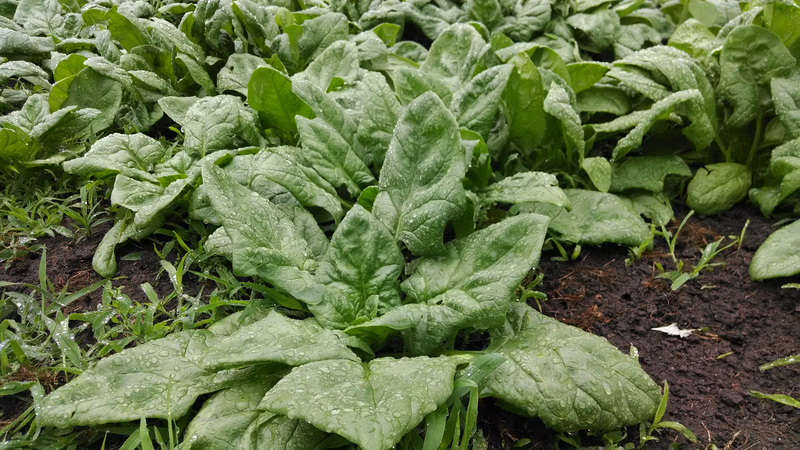 Pak Choi, gold beets, chinese cabbage have all been bonuses that worked well with our early wet spring that we weren’t sure would hold out until shares began. What a wonderful experience to have such abundance so early in the season! I hope you are all enjoying the experience of a CSA. It will help us a lot (to the tune of a possible shot at $5000 grant money!!) if you give us a review on our LOCAL HARVEST PAGE. We have over 40 families who have experienced our CSA so far, so it will be wonderful to see 40 reviews on the page in the coming months!